If your Bonza product requires a repair then we recommend that you use an approved Bonza Repair Centre. While repairs can be performed by any company, improper or incorrectly performed maintenance or repairs will void the warranty. 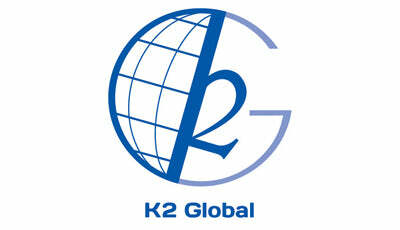 For pricing, collections and delivery contact K2 Global at repair@k2global.co.uk.